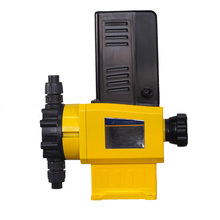 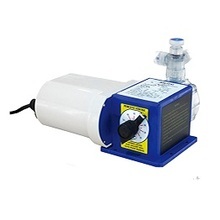 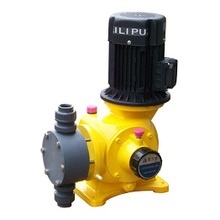 Water Treatment Mechanical Diaphragm Dosing Pumps are used in reverse osmosis, purification of water, sewage treatment and other small-size measuring equipment. 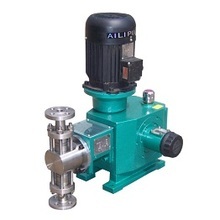 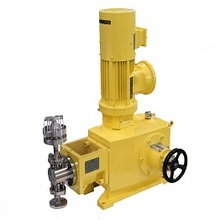 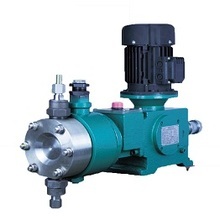 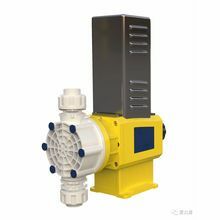 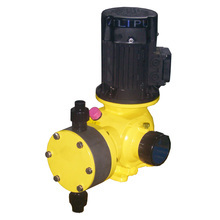 J3.0 series Plunger dosing pumps are primarily used in the oil, gas, petrochemicals and refineries industries. 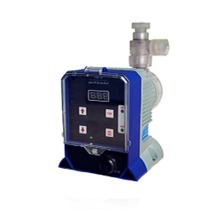 Solenoid dosing pump are microprocessor-based digital control solenoid driven metering pumps with simple operation and stale operation.